Change is the only constant. It’s true in life, in business, and especially in the world of video games. Isn’t that why a new gaming console comes out every other year? Nintendo has taken turns being ahead of the curve adapting to change (the original NES and Wii) and being in danger of getting left behind ( Virtual Boy, Wii U). 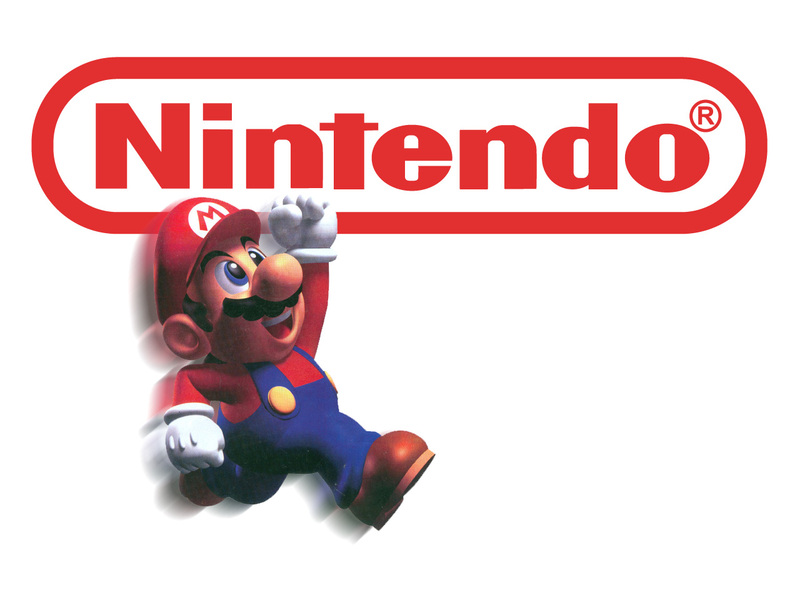 Nintendo posted a $100 million loss for just the first financial quarter of 2014. The Wii U has been a flop which means that Nintendo is looking to the 3Ds and 2Ds to pick up the slack for the company. However, expecting mobile gaming consoles to save the company means that Nintendo is dead already and doesn’t know it. Why? Because mobile gaming is done on smartphones and tablets now. 2014 is the era of Flappy Bird and Candy Crush not Game Boy and Game Gear. Nintendo may not want to release Mario, Zelda, and Kirby games for IOS and Android, but doing things we don’t want to do in order to survive is part of life. Maybe five years ago it wasn’t necessary for Nintendo to put games on the iPod Touch, iPad, iPhone, Android, and Windows phones/tablets but it is time for the company to shift course and adapt…or die. TIME magazine recently broke down three ways to save the company before it becomes the gaming equivalent of the Titanic. Staying the course definitely is not an option. I remember when SEGA started making games for Nintendo and thinking it was sacrilege. Ironically, Nintendo moving from a hardware company to a software provider might be the only way to survive. Other proposed ideas that Nintendo hasn’t formally commented on would be a Nintendo version of Netflix, a Nintendo theme park, and reissuing classic games on smartphones and tablets. Nintendo and video games is like peanut butter and jelly. It would be a shame if they went under, even more of a shame if they went under because they were too stubborn or stupid to transition to a smartphone/tablet game provider. Mario Kart may be an awesome game, but if it’s on a game system people aren’t buying, well insert the tree falling in the woods with no one to hear it analogy. It doesn’t take much creative vision to see groups of pre-teens huddled in masses playing network games of Mario Kart, Super Smash Bros, etc on their iPhones and/or Androids. Not to mention all of the adults who would ditch Farmville and the like in half a second if it meant they could play Zelda at their cubicles. Nintendo needs to make this paradigm shift before it’s too late. Paradigms die-hard, let’s just hope Nintendo doesn’t as well.